Verv Projects | VERV项目 | Real Estate Marketing Firm | Vancouver B.C. 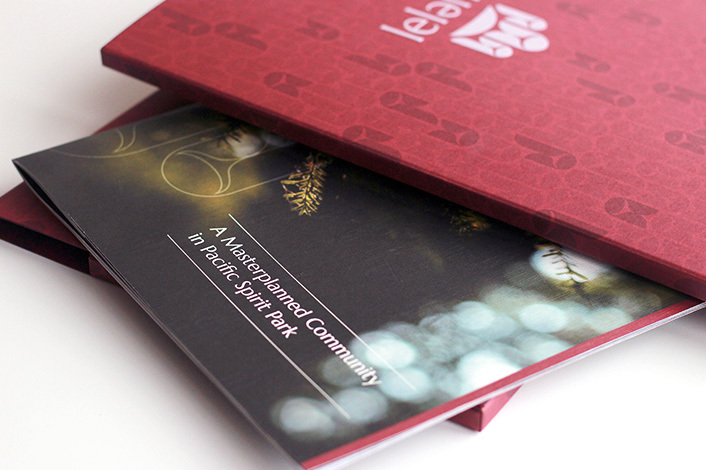 lelem | Verv Projects | VERV项目 | Real Estate Marketing Firm | Vancouver B.C. 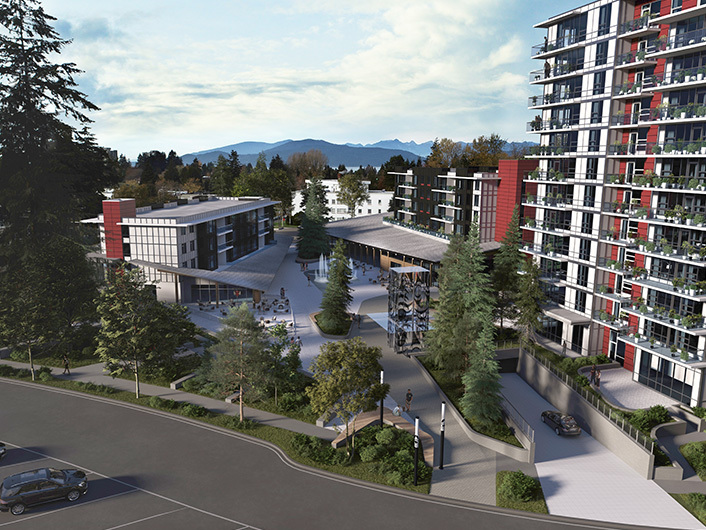 Verv Projects | VERV项目 | Real Estate Marketing Firm | Vancouver B.C. 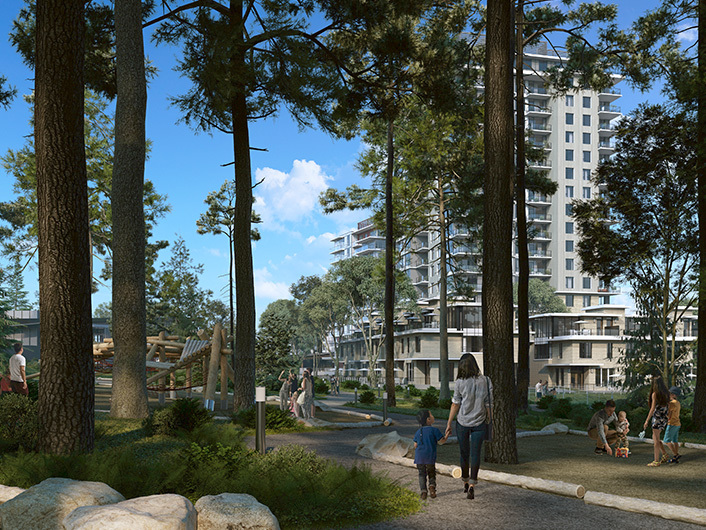 leləm̓, meaning “home” in the Musqueam language, is a 21.44-acre masterplanned community set within the majestic forests of Pacific Spirit Park. 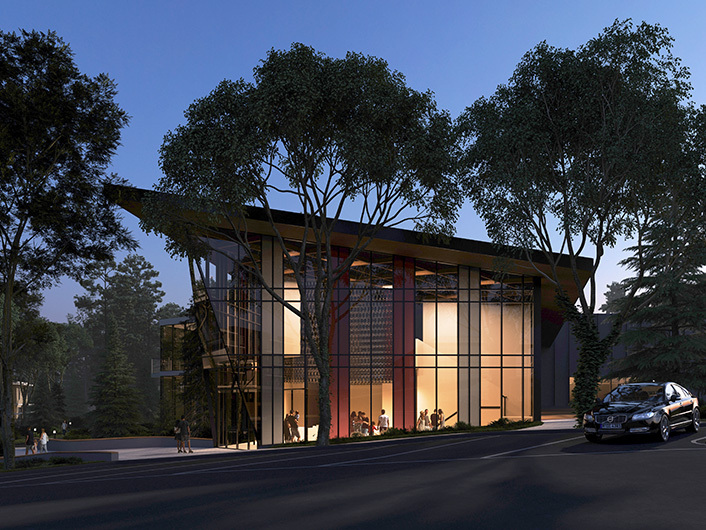 Adjacent to the amenity-rich UBC campus, leləm̓ is minutes from kilometres of stunning coastline, downtown Vancouver and desirable westside neighbourhoods. 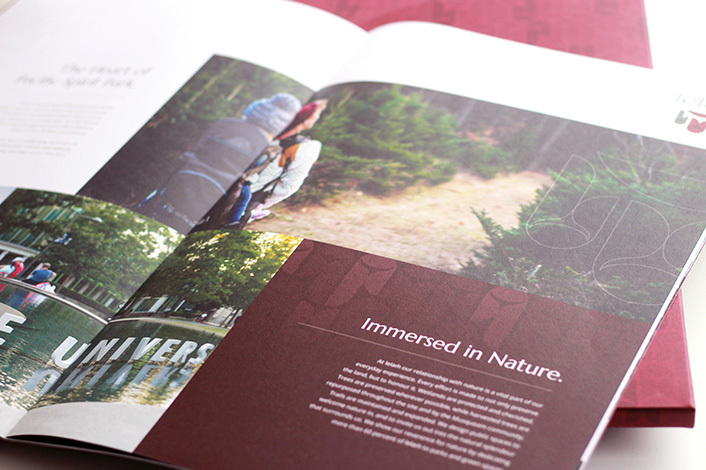 Verv worked closely with MCC to develop a brand that reflects the Musqueam community’s unique vision for the project. 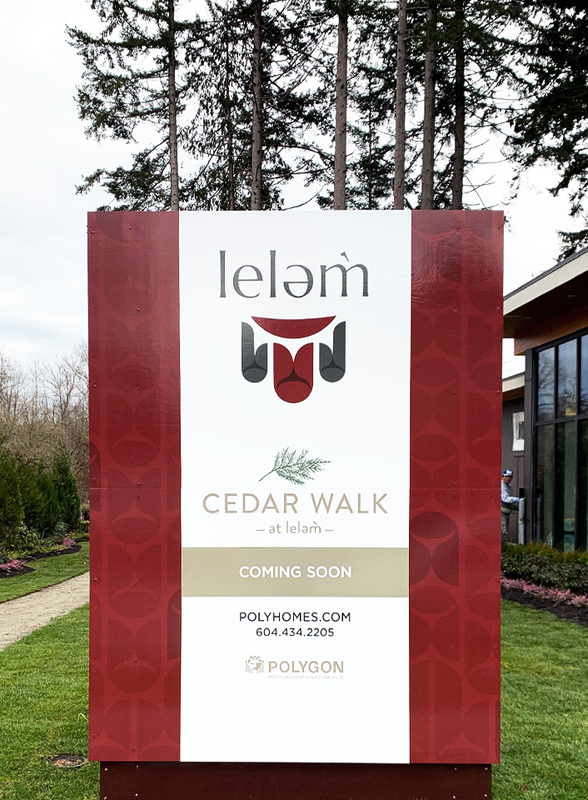 Designed with the ancient Musqueam principles of inclusivity and respect, leləm̓ is a contemporary community, imbued with the meaning of home. © 2019 Verv Projects. All rights reserved. Need to stay current on Real Estate News, Market Forces, and Marketing? Our newsletter spares you the bore while providing all the best insights.